This ill-gotten dough ended in prison time. 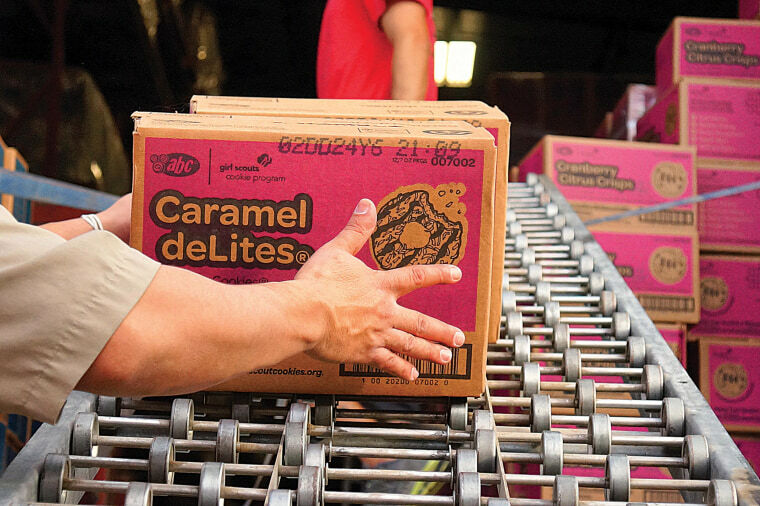 A California man was sentenced to 20 months in federal prison Tuesday for stealing nearly $370,000 from the Girl Scouts — a group known for empowering young women as well as its door-to-door cookie-sale fundraisers. Channing Smack, 51, of Marina Del Ray, pleaded guilty in January to mail fraud and money laundering. He committed the thefts while managing 22 properties for the Girl Scouts of Greater Los Angeles, billing the Scouts for repair work and maintenance purported to have been done by a company named ZB Land Maintenance and Engineering, which is registered under the name of Smack’s dead brother, the FBI said. The scheme was uncovered after a whistleblowing, laid-off maintenance worker warned the Girl Scouts that Smack was “screwing over” the organization and stealing equipment, according to the criminal complaint. The non-profit investigated and found Smack had approved “amateurish” invoices — and noted that evidence suggested that Smack was ordering Girl Scout employees to do the work and then submitting a bill as though those repairs had been done by ZB Land Maintenance, an investigator wrote. Investigators traced the money paid to two bank accounts and arrested Smack in December. As part of his sentence, Smack will have to pay $368,278 in restitution. The Girl Scouts of Greater Los Angeles on Wednesday thanked its staff, the FBI and prosecutors.